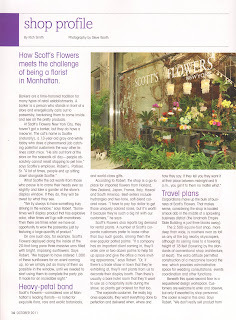 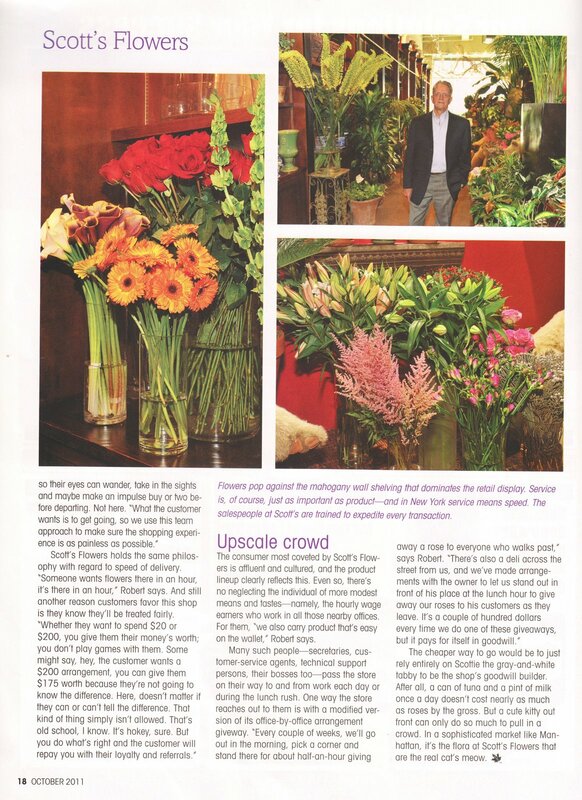 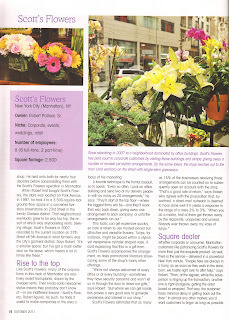 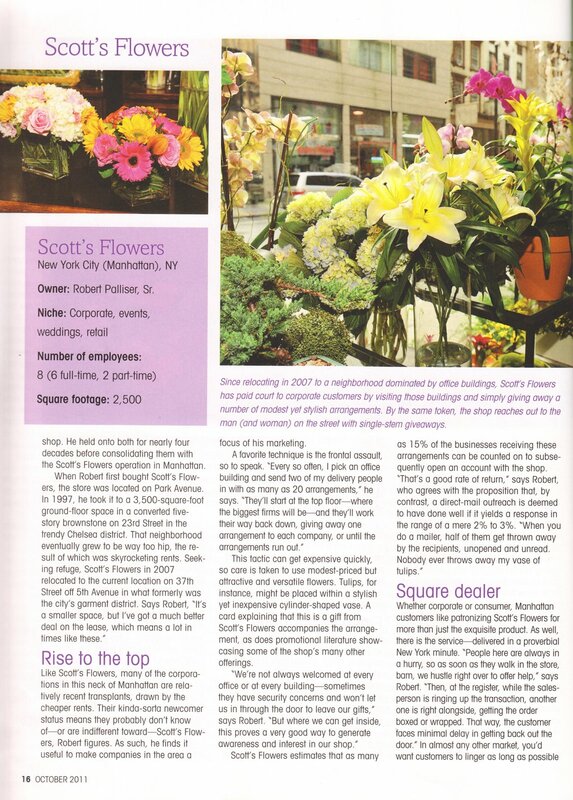 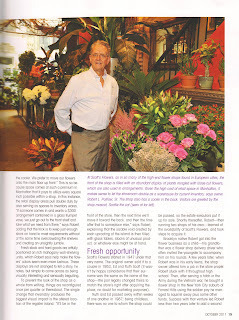 Scotts Flowers NYC was just recently featured in the international floral magazine "Flowers &". 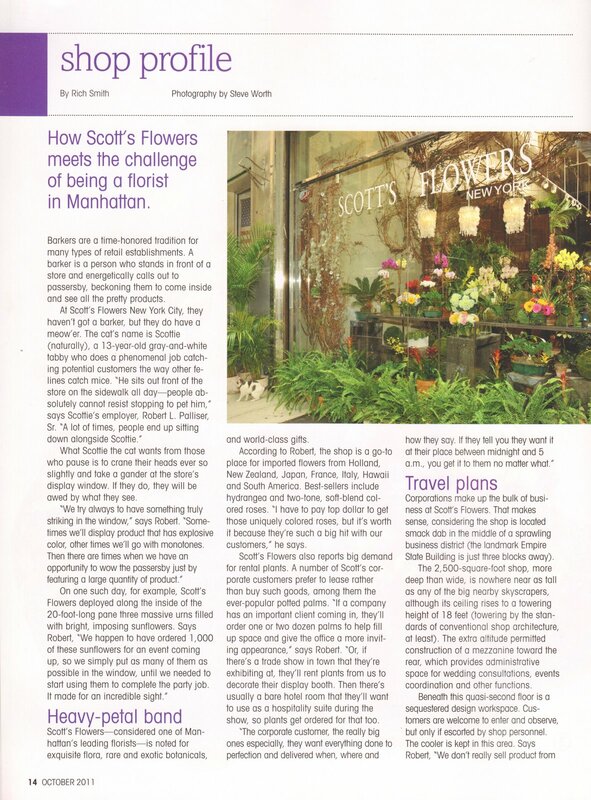 It discusses how they meet the challenges of being a Manhattan florist, why they are considered one of the leading New York City florists, and the history of the store. Click on the images to read the article!